work on peopleperhour.com- get hired, earn hourly! 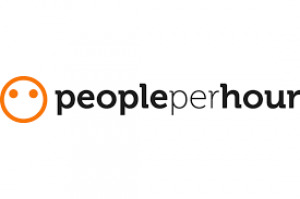 Peopleperhour.com is one of the top rated marketplace.It is founded in 2005 by Xenios Thrasyvoulou and Simos Kitiris. Now a days it becomes popular day by day . Peopleperhour.com is actually a dual marketplace. You can gig your service like fiverr.com and can also bid for work like upwork.com that posted by clients. It is one of the greatest platform for skilled freelancer..
Peopleperhour.com has no limit for working rate. So the freelancer get better reward from other marketplaces here. Peopleperhour.com platform has about 250,000 active users, of whom 180k are freelancers and 70k are clients. Freelancers of peopleperhour.com from Bangladesh can receive their payment via paypal account. You can withdraw your fund through paymentbd.com in a short time and easily.